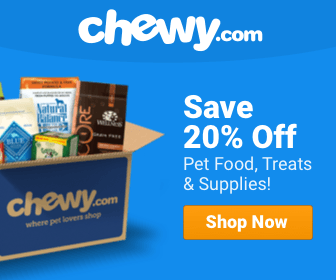 ​Bravo Dog Food Reviews: The Best Raw Food Diet for Dogs? Founded in 2002 in Manchester, Connecticut, Bravo is a family-owned business and child company of a fine dining restaurant business in New England. 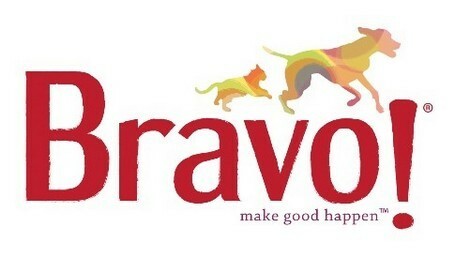 Bravo now has over 125 products for dogs and cats that focus on super-premium nutrition. Bravo’s main goal is to make every ingredient extremely healthy, from its antibiotic-free poultry to only the best cuts of meat. The company sources most of its meats from within the United States. Bravo Pet Foods creates raw food diets for dogs to give them the most natural diet, like they’d have in the wild. Bravo believes this diet is important to prevent common illnesses found in dogs today and can promote a long, healthy life. There is controversy over several diets for dogs that get made out to be “fads”, like grain-free, organic, or raw food diets like Bravo. Therefore, Bravo raw food diets fall under fire by dog owners and experts who feel that a raw food diet isn’t the best choice for dogs. One of the main concerns is the risk of bacterial contamination from raw meats. This, in fact, can be cause for alarm if a company wasn’t strict about its meat harvesting processes. Getting meats from trusted sources is one of the most important things a raw food company can do to ensure the health of its food. From what I can tell, Bravo Pet Foods is very concerned about this issue and goes to great lengths to ensure that it’s not an issue with its company. The family-owned business has been involved in the meat business for humans since 1942, and takes strict precautions to bring its knowledge to pet foods. Bravo buys only from USDA-regulated sources, operates its own manufacturing facilities for maximum control over the process, and conducts a HACCP food safety system to identify any hazards in the food production process. Therefore, I believe it’s safe to say that your dog is safe with Bravo foods. I won’t go into whether or not I think a raw food diet is best for dogs. I think that depends on the dog and his owner. Instead, I’ll focus on the health of Bravo raw dog food as a raw food diet. And, from what I’ve found, I think Bravo is an excellent brand with healthy formulas. If you’re looking for r﻿﻿aw food diets for your dog, I don’t think you need to look any further than Bravo Pet Foods. With its attention to detail in its manufacturing processes to its carefully-picked ingredients, Bravo puts a lot of focus on the things important in a dog food. The company also has so many varieties to choose from, with freeze-dried raw diets, frozen raw diets, canned raw food, and more. There are limited ingredient diets for those with allergens and balanced meals for optimal nutrition. Bravo also includes customizable meals with either meats only or meats and a few veggies so you can add more of what you want for your dog. 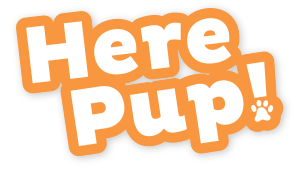 The company is innovative in addition to being healthy, so it stays one step ahead of the best nutrition options for your dog. Of course, if you’re not into raw foods for your dog, then Bravo may not be for you. But, as a raw food diet, I can’t find anything negative to say about it. Some customer reviews have mentioned that they feel there’s too much sweet potato filler in the foods. But, I don’t necessarily agree with that statement. I see meat proteins always listed first, and there’s plenty of real meat proteins to counteract sweet potatoes. I definitely would not consider these a filler for these foods, but instead, a good source of vitamins and fiber. Additionally, cost can be a factor if you’re on a strict budget. Since the calorie content is a bit lower in these foods, you may end up feeding your dog more or more often. The price is steep already because of the raw, unprocessed ingredients, so this may factor into your decision. Bravo Raw Dog Food comes in numerous varieties for any type of raw meal experience your dog can desire. One of its most popular varieties appears to be the Bravo! Homestyle Complete Beef Dinner Freeze-Dried Dog Food. Dog owners love it for its optimal ingredient formula and its nutritious balance. Look at the protein in this diet! If you’re looking for a high-protein diet from optimal protein sources, this raw food diet is absolutely one you should choose. Although Bravo focuses on its meats with its raw foods diets, you’ll still find some other excellent ingredients. They'll give dogs the necessary vitamins and minerals. For example, cranberries, green beans, and dried kelp are in this formula for a more balanced meal. Its vitamins are all added naturally through its ingredients. Additionally, there are no added hormones, preservatives, or artificial flavors added. Basically, what you see is what you get with this food, and I like that! Bravo raw dog reviews seem to agree with me. Many say that this raw food diet has helped both picky eaters and those with allergies enjoy their meals again. There is no history of a dog food recall for Bravo Raw Dog Food in the last two years according to the FDA and Bravo dog food reviews. If you’re on the market for the perfect raw food diet for your dog, I believe Bravo Pet Foods provides one of the best you can find. Not only is it careful in selecting the perfect meats for your dog’s food, but it remains in the production process every step of the way. 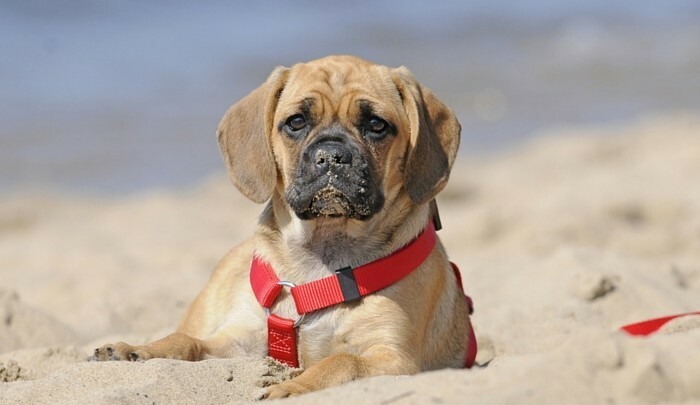 Therefore, you can rest assured your dog’s food is safe and contaminant-free. I also love that Bravo attempts to meet the needs of dog owners as much as possible. If you want more customization over your dog’s food, its boneless varieties provide you the meat so you can customize the rest of the meal. Or, stick with Balance varieties for a fully balanced meal, complete with proteins, veggies, and loads of vitamins and minerals. With no artificial stuff and only quality proteins from carefully-sourced locations, Bravo Pet Foods is a leader in the raw foods business. And, I’m willing to bet it will be for many years to come.